Enjoy breath-taking views from the cable car and the summit of one of the seven natural wonders of the world: Table Mountain. Be moved by Cape Town’s colourful past when you visit historic landmarks such as the Malay Quarter and the Castle of Good Hope. This tour is subject to change due to weather, traffic and time constraints. 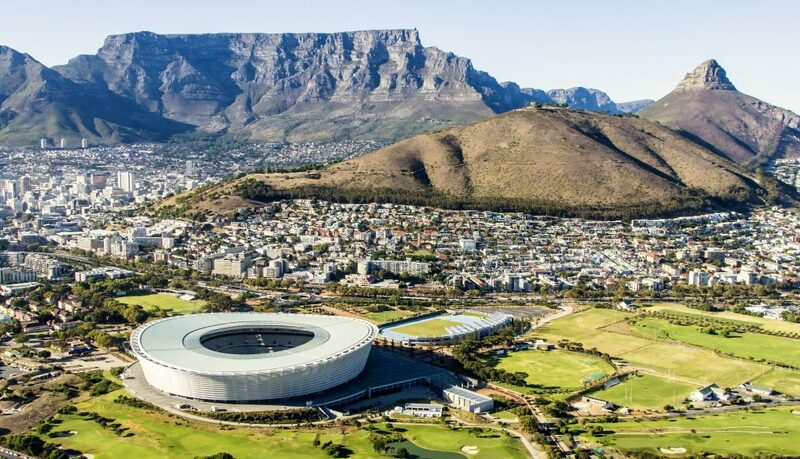 Due to Table Mountain being an extremely popular tourist attraction, Paradise Touring cannot be held responsible for time spent in queues or cancellation of tickets. No preference is given to persons with pre-booked tickets – Table Mountain works on a first come first serve basis. All our tours include hotel pickup and drop off, an English-speaking driver/guide and specified entrance fees. Lunch and Table Mountain tickets are not included.